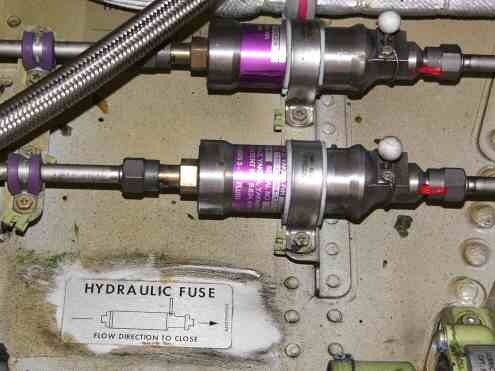 The EDP’s are much more powerful, having a hydraulic flow rate of 22gpm (Classics) / 37gpm (NG). The EMDP’s only produce 6gpm. The standby system output is even less at 3gpm. Note that the EDP’s do not have an OVERHEAT light. This is because they are mechanically (not electrically) driven and have very little heat rise so there is no need for an overheat warning. 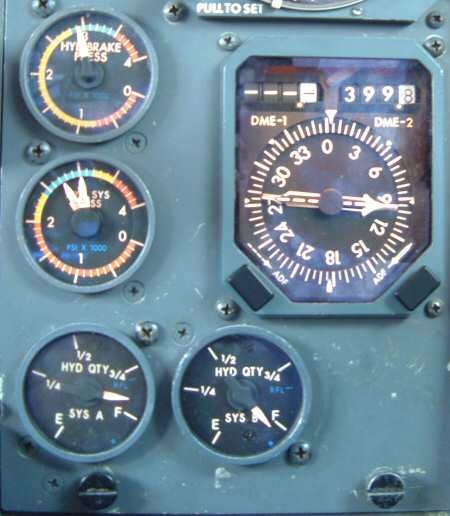 Note also that the EDPs are always working when the engine is turning, they can not be disconnected or switched off. Switching an EDP off leaves the pump running but opens a pressure relief bypass valve to take the fluid away from the pump. 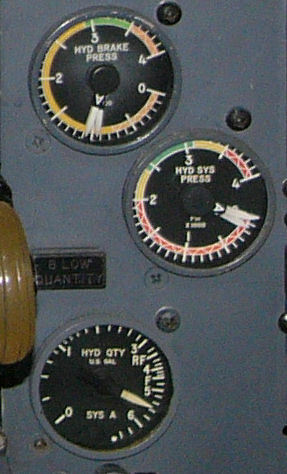 With wheel chocks in place, turn off both the system A and system B EMDP's. Turn the system A EMDP on. Turn the system B EMDP on. Turn both the system A and system B EMDP's off. 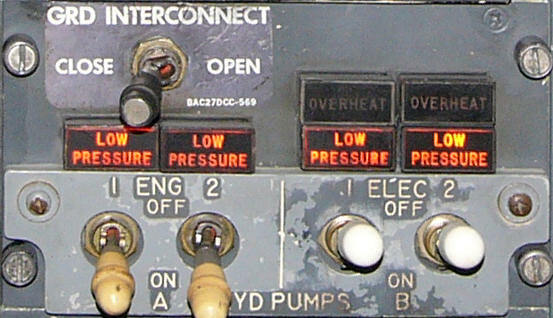 Boeing would like to note that EMDP's can be overheated if this procedure is used too many times in a short duration. We recommend that EMDP's be operated intermittently a maximum of five times in a five minute period (with a 30 second wait time between each stop and start of the pump). After completing five iterations of the procedure mentioned above, the pumps should either be run continuously for five minutes after the fifth cycle (while monitoring the overheat warning lights) or turn both pumps off and let them cool for more than 30 minutes. 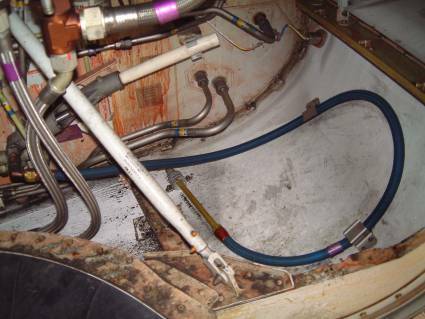 Each iteration of the procedure above will result in 15-20 cubic inches of fluid transfer from system A to system B. 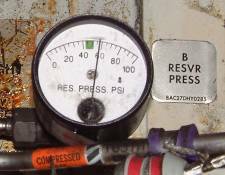 As such, the aforementioned procedure is not recommended for transferring larger amounts of fluid between hydraulic systems. 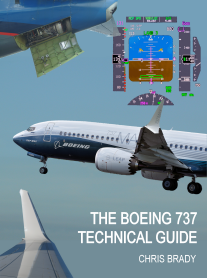 Boeing recommends servicing the hydraulic reservoirs per AMM Task 12-12-00-610-801 when possible. Click here to see a detailed hydraulic schematic diagram.